We are not simply sending students to study abroad- we engage ourselves in the academic planning. Together with parents we prepare individual academic path for each student: from their first boarding school to their university application and further career planning. After these two meetings, we prepare options for the parents, in our opinion, suitable specifically to their child. Then the final choice is up to them. Private oyster’s dinner at the CATCH restaurant, Kiev. 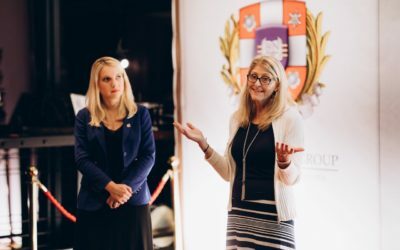 Private dinner with the Windermere Preparatory School in Odessa. 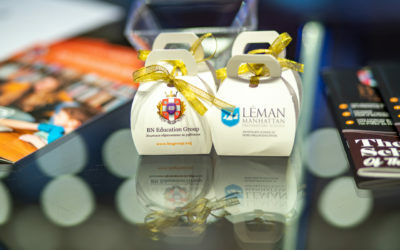 Closed event together with BN Education Group and Léman Manhattan Preparatory School at the CEO Club Ukraine. We will soon get back to you.